Here's another controversial bottle. From the point of view of PLV a clear buy recommendation from me. Why? He is certainly not in the front but for this money you get relatively easy a rich and very mild mouthfeel. Also a really great finish. House whisky. He needs time in the glass. Then it goes with pleasure through the sweet nutty drying meadow. Behind it are small vanilla sticks in lemon water. Nose is a little too sharp. Peppery oak? Another peppermint? Nose ok. but hopefully the main part will be better. Oily and smooth with appropriate spice freight you go. Light vanilla with fresh mowed flower meadow. Now it gets a bit woodier in the direction of peat and pepper. A still mild and also full mouthfeel. Balanced as it should be. Good choice of barrel. He sounds long and very friendly. ! The best part.! Drying oak, nutty to malty with floral notes. 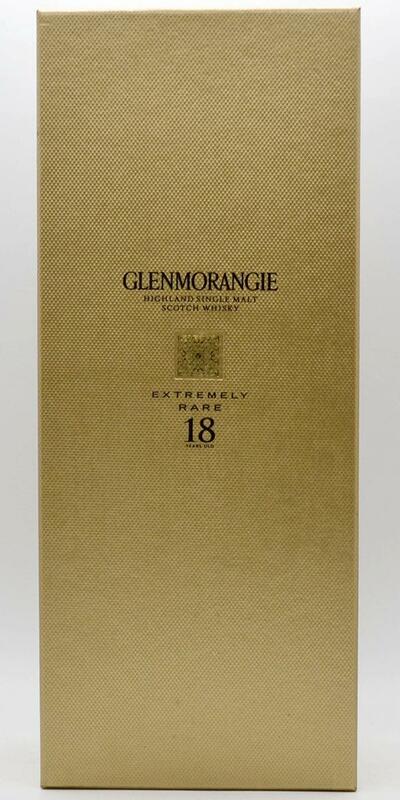 A wonderfully fresh light whisky. Not too complex and the sherry ripening brings the fruity dark component. He is worth his money. Well balanced, alcohol almost too little. 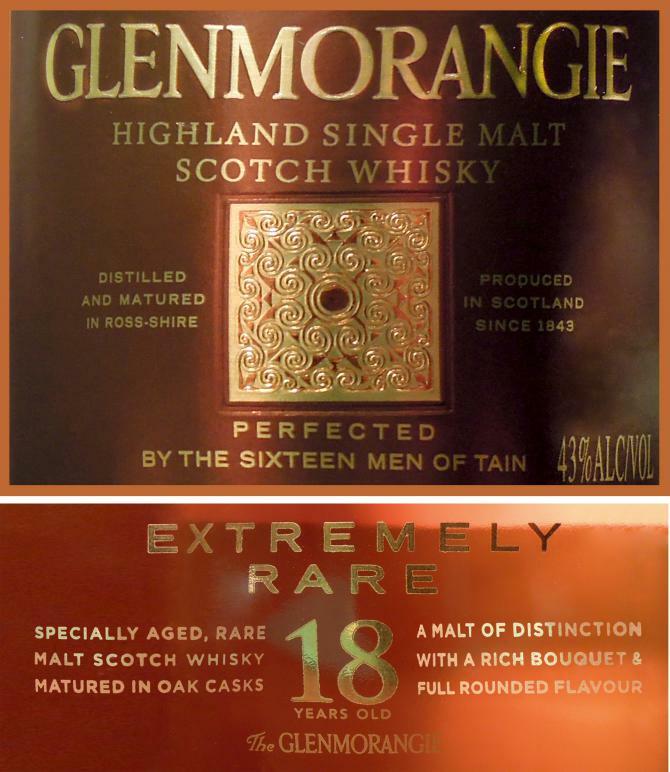 My dearest Glenmorangie - a mature, noble and very good Highland Malt, high-quality bottle, nice packaging and a very acceptable price! Great whisky, very smooth and with excellent balance. Not very complex but highly enjoyable even without that. The cost of 70-80 euros makes it one of the best purchases in this price category. Dangerously tasty, soft and well-balanced single malt. 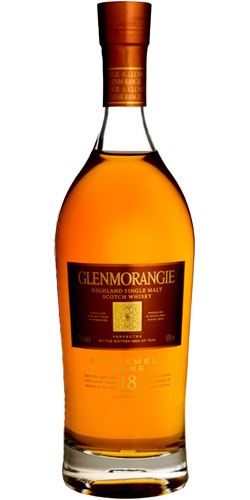 The nutty-spicy notes in combination with the honey sweetness are interesting. Not very cheap. so.. it's nice. Nothing wrong with it. But it doesn't make me dance on the table either. It's sweet, icing sugar with some soft exotic (dried) fruits. Bit of orange, peach. Soft butterscotch. Soft spices, cinnamon/nutmag, soft oak. A hint of mint, ginger, floral. I do like the (soft) nuttiness it has. Inviting, polite but a bit boring. 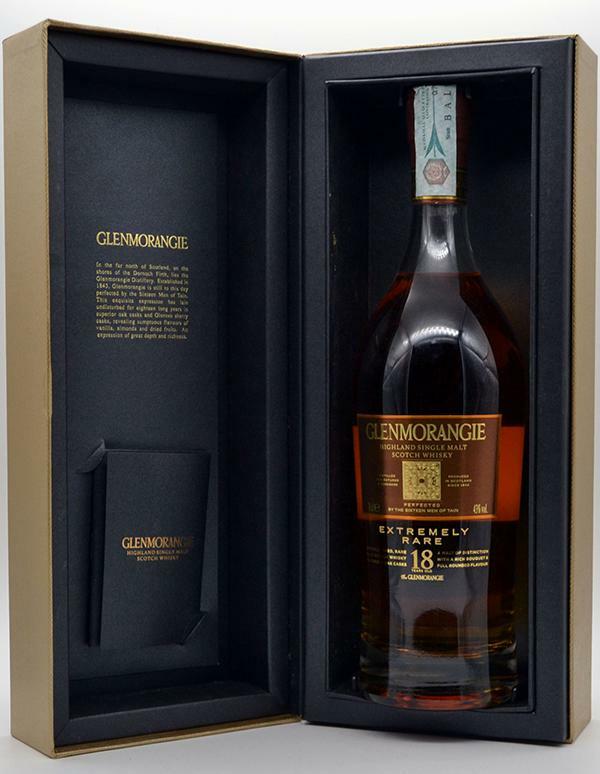 After the Glenmorangie 18 with me now for a long time, yes I admit it, a little disdained and dusty standing around in the corner, but now has settled in the leftovers something like old botttle flavor. The nose is now clearer, nuttier and more complex compared to previous years. The cereal notes are dominant, but are accompanied by quite pleasant dried fruits and floral scent. In the mouth, however, quickly dominates the boring oak dryness, which is why I'm not warm with this whisky and unfortunately will not. Here I lack fruit, spice and complexity. The finish is short and dry. Ordinary standard paint. 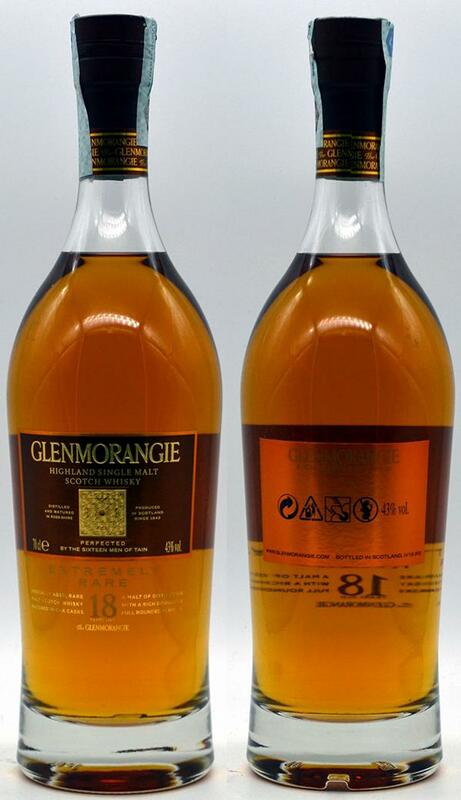 Dried fruits, spices, oak cask, floral, fresh grass, apples, vanilla, toffee, cream and honey notes on nose. Caramel, fruits, apples, oak, cream, toffee and honey notes on taste. Long finish with spices, vanilla, oak, a little bit ginger notes. Sweet and easy to drink whisky. Reminiscent reminiscent of Old Pulteney, but missing here as I said the fruit. A pity ..
Sweet vanilla cream, creme brulee and pickled orange fillets, as well as mango from the tin. These are joined by mild nuts, such as almonds and hazelnuts, possibly greasy macadamia. Flowery-fresh tea with tender hay. comparatively dry, much drier at least than the 10-year-old and the three wine finishes. Less fruit, more nuts, more spice. Cinnamon and pepper, but also lemony-spicy ginger and chilli powder (which does not quite suit my picture of Glenmorangie). Dry, warm wood, tart sencha tea and spicy-dark caramel.